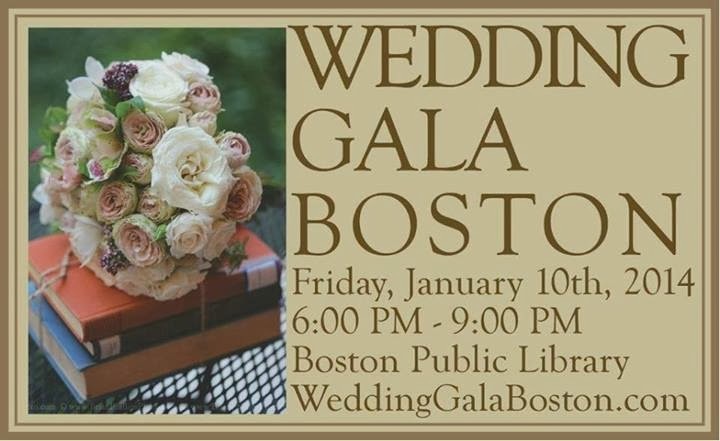 We are going to be at the Wedding Gala Boston at the Boston Public Library tomorrow evening to meet perspective brides and grooms for the upcoming season. The BPL is such a fabulous venue and we are super excited to be participating! The event is free so come by and see us!